Elegant, classy, graceful and chic, this wall clock is fit to enhance the ambience of a home. It adds a touch of opulence to your living room with its design featuring copper plated case and dial with roman numerals. This exclusive wall clock from opal can be placed anywhere in the house and will blend well with the decor. It is sure to lift up your spirits every time you look up this exquisite timepiece. 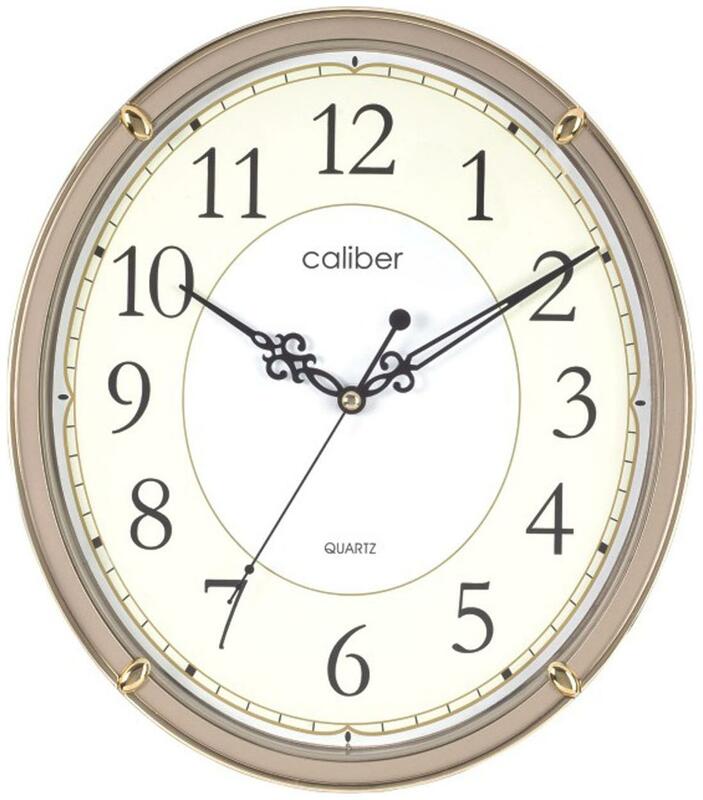 As it is made of fine quality metal, the clock is sturdy and durable and won t do any damage to your walls. Opal has set high standards of quality when crafting this clock.